Whether you prefer tea or coffee, most of us associate "taking tea" with setting aside time for a calm moment alone or with friends. Fine china is optional, as are the tea sandwiches and scones, but for a "tea party" experience, it seems cucumber sandwiches are always on the menu. These little sandwiches have earned that right. These refreshing, decadent nibbles go perfectly with tea, something the British have known for a few hundred years. Cucumbers are believed to have originated in India, and they're mentioned in the Bible (Numbers 11:5 and Isaiah 1:8). 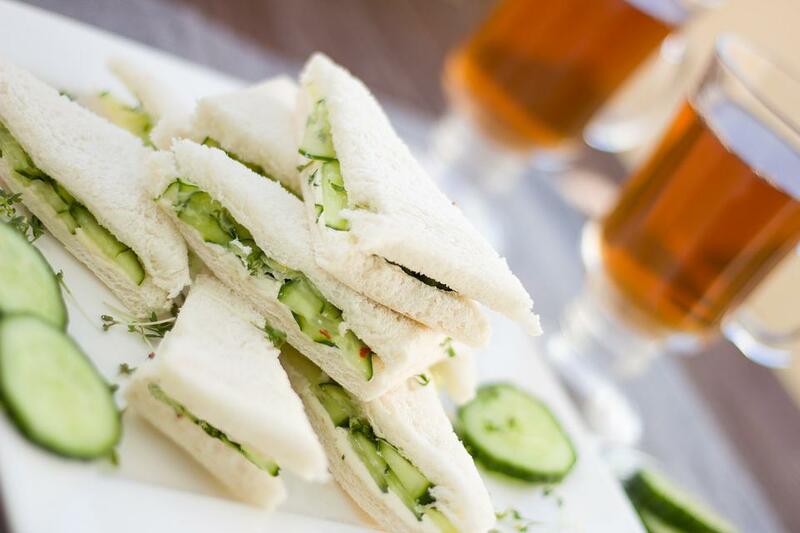 Sometimes during the 1300s, cucumbers made their way to Britain, and at some point during the Victorian era, someone thought to put them into a sandwich and served it at tea time. Afternoon tea as we think of it came about in 1840, when Anna, Duchess of Bedford, needed a snack before dinner (which was 8 pm or later for the upper crust of society). She enjoyed tea, sandwiches, and sweets with her friends, and the idea caught on. Other folks liked the idea of tea, too, although members of the working class enjoyed a different sort of tea. Mugs, not china. Hearty fare, not nibbles of cake. And until the Edwardian period, they didn't eat many cucumbers, either. Cucumber sandwiches were the domain of the wealthy. What made the cucumber sandwich a "high class" food? After all, the true English cucumber sandwich is pretty simple. Thin slices of bread, buttered, topped with thin slices of cucumber, a squirt of lemon juice, and a dash of salt, with the crusts removed and cut into little triangles. Well, for starters, cucumbers weren't accessible all through the year unless one had access to hothouse produce. Secondly, cucumber sandwiches made fine little snacks, but only if one could afford to eat a a repast that offered little in the way of nutrition. Cucumbers may be a good source of some vitamins (K, A, C, Potassium, and others), but they are 95% water and contain no protein. The working classes chose to eat heartier sandwiches or meat pasties with their afternoon teas. The luxury of eating something so nutritionally insubstantial was reinforced by the visual presentation of the cucumber sandwich, too: they were cut into triangles and bread crusts were removed for aesthetic reasons. As time went on, it became a status symbol to have the thinnest possible slices of bread, too. One imagines the heavy stress involved in slicing a loaf for her ladyship's tea! Little wonder these dainty, luxurious sandwiches became attached to the upper classes. They were served at Queen Victoria's Golden Jubilee in 1887, became associated with the Raj of India in the late 1800's, and were even referenced in Oscar Wilde's play, The Importance of Being Earnest, as a "reckless extravagance." In the Edwardian era, hothouse cucumbers became more affordable, and cucumber sandwiches were enjoyed by more folks with their daily tea. But they still remain a bit of a decadent treat! To make an authentic, Victorian cucumber sandwich, one need only have a handful of ingredients: white bread, buttered; cucumbers, peeled and thinly sliced, a squeeze of fresh lemon juice, and a dash of salt. Remove crusts once the sandwiches are assembled and cut each sandwich into four triangles. Today, there are as many ways to produce cucumber sandwiches as there are cooks. Americans prefer cream cheese as a base instead of butter, and I add dill weed to mine. Some add mayonnaise or benedictine, a blend of cream cheese and pureed cucumber and onion. However one prepares a cucumber sandwich, one should take time to enjoy it. It no longer represents wealth or luxury, but has taken on the mantle of being a quintessential part of that experience known as taking tea. It signifies a time set apart to enjoy the moment, a friendship, a break from every day life. 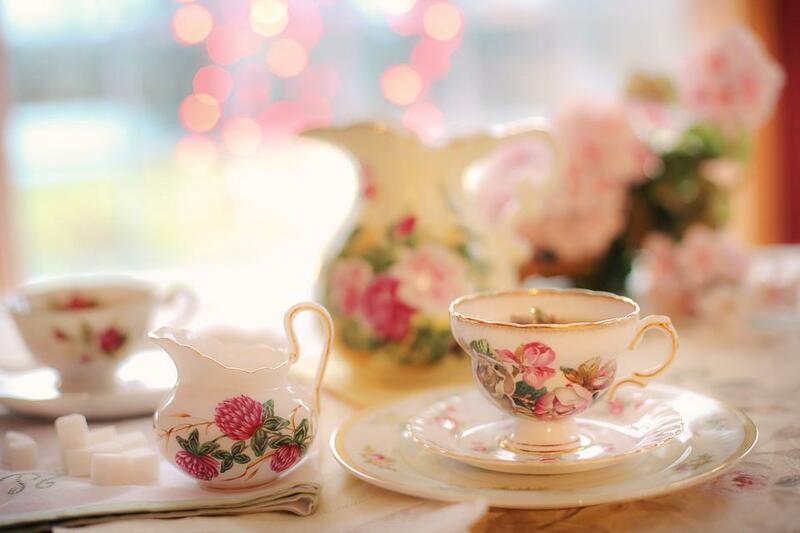 Do you enjoy tea parties? Susanne Dietze began writing love stories in high school, casting her friends in the starring roles. Today, she's the award-winning author of ten new and upcoming historical romances who's seen her work on the ECPA and Publisher's Weekly Bestseller Lists for Inspirational Fiction. Her upcoming release, The Honeymoon Express, is included in The Rails to Love Collection from Barbour. 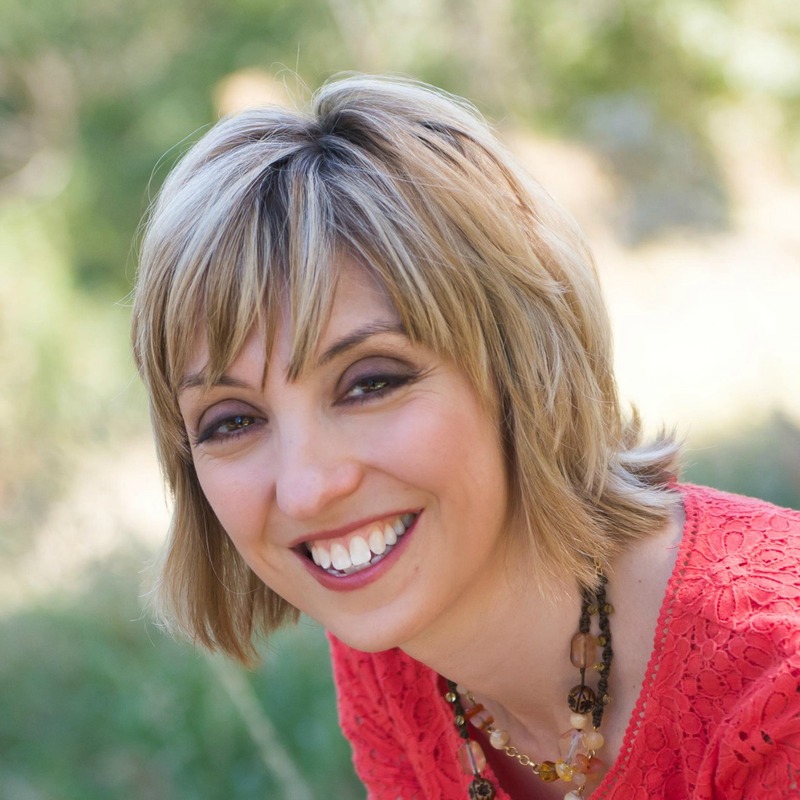 Married to a pastor and the mom of two, Susanne loves fancy-schmancy tea parties, cozy socks, and curling up on the couch with a costume drama and a plate of nachos. You can find her online at www.susannedietze.com. I've only attended online tea parties. I am not a tea drinker, so I doubt that I will ever attend one in person. Cucumber sandwiches look yummy, but are they flavorful. It seems like they would be a bit bland and moist. Interesting post. Thanks for sharing. Hi chappydebbie! Tea parties aren't for everyone, that's for sure. I think cucumber sandwiches have a delicate flavor, but one reason I add dill to mine is because I like that flavor. They can get moist if one doesn't drain/blot the cucumbers first, and they get soggy if they sit a long time. I am not a huge fan of them then! I often have teas with my family, and I go to the Williamsburg Inn for high tea when I visit. Rebecca, I would love to go to Williamsburg. It's been on my to-do list forever, but I live on the opposite coast! I imagine the tea is a fun experience at the Inn. Thank you for sharing your interesting post. Back in the 70's, I think cucumber sandwiches were served at every bridal shower I attended. Oh how fun, to have cucumber sandwiches at showers! They are so dainty, I think they fit the shower theme well. There are also so many ways to prepare them now--the recipes to be found online are endless. So nice to see you, Melanie! Do you know... I've always wondered about "real" cucumber sandwiches. I make them every once in awhile, but I use brown bread, Miracle Whip, and a dash of Mrs. Dash or gourmet garlic spice mix. Not authentic, but we used what we had on hand and then discovered we liked them. Thanks for this, Susie. Great pics, too. I think the key to a tasty cucumber sandwich is using the ingredients you enjoy most, Anita Mae! I love them two different ways: one is with cream cheese and dillweed, and the other is open faced, with cream cheese under the cucumber and a dollop of apricot preserves on top. They aren't authentic, but we like them. Maybe one day we can enjoy some together! Thanks for coming by. Yes, I enjoy tea parties and have attended several. My hometown use to have a tea room where you could go and have high tea at. It was so special. I like the tasty cucumber sandwiches and have eaten a variety of them. Thank you for sharing the history of the history of the cucumber sandwich. Marilyn, that's wonderful that your hometown had a tea room! Those are special, wonderful places, aren't they? Sadly, there isn't one where I live, so I enjoy finding tea houses when I'm traveling. Hi Carla! Glad you could come say hello!